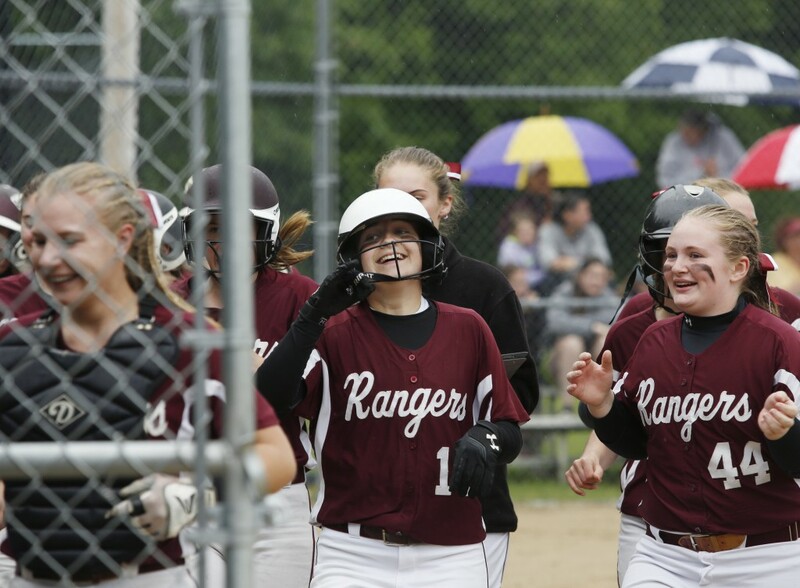 Winning pitcher Kelsey Currier helps herself with a grand slam as the Rangers knock off No. 2 Yarmouth, 8-1. 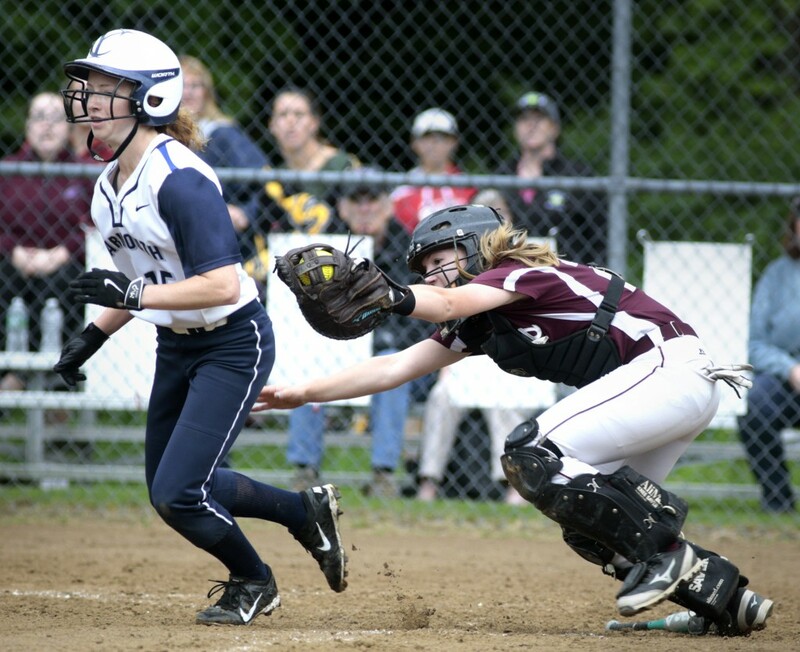 YARMOUTH — With one swing of the bat, Kelsey Currier gave Greely – and herself – all the momentum it would need Saturday afternoon. 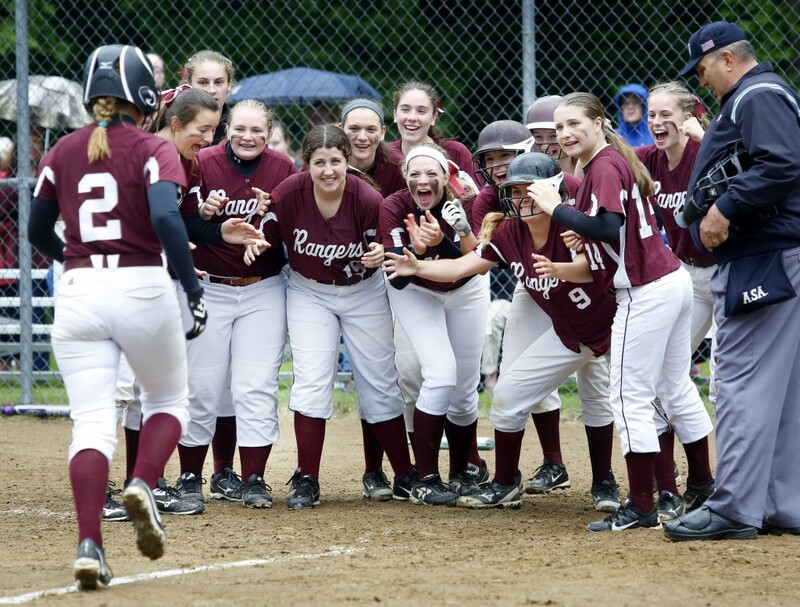 Currier’s second-inning grand slam gave the Rangers an early five-run lead and Currier made it stand, pitching second-ranked Greely to an 8-1 victory over Yarmouth in a Class B South softball semifinal. 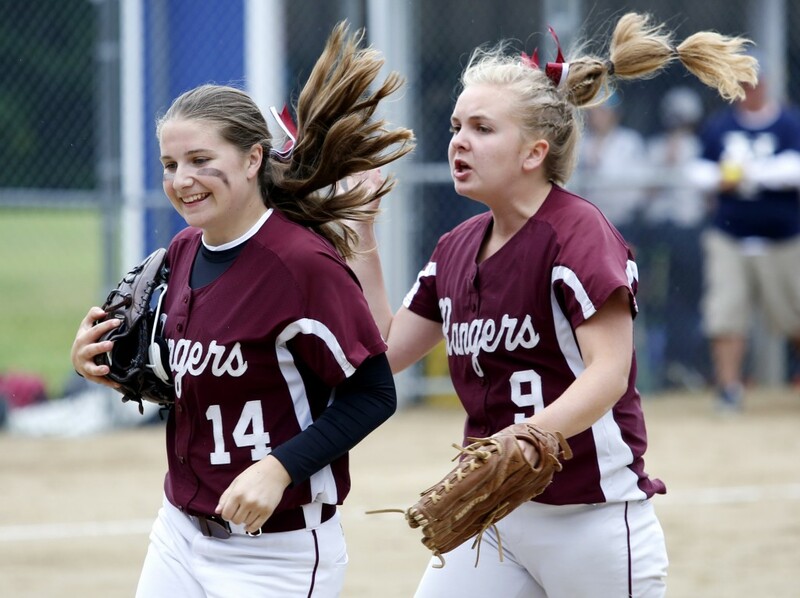 Currier allowed six hits – escaping a first-inning jam – and struck out seven to lift the Rangers to the regional championship game for the first time in three years. 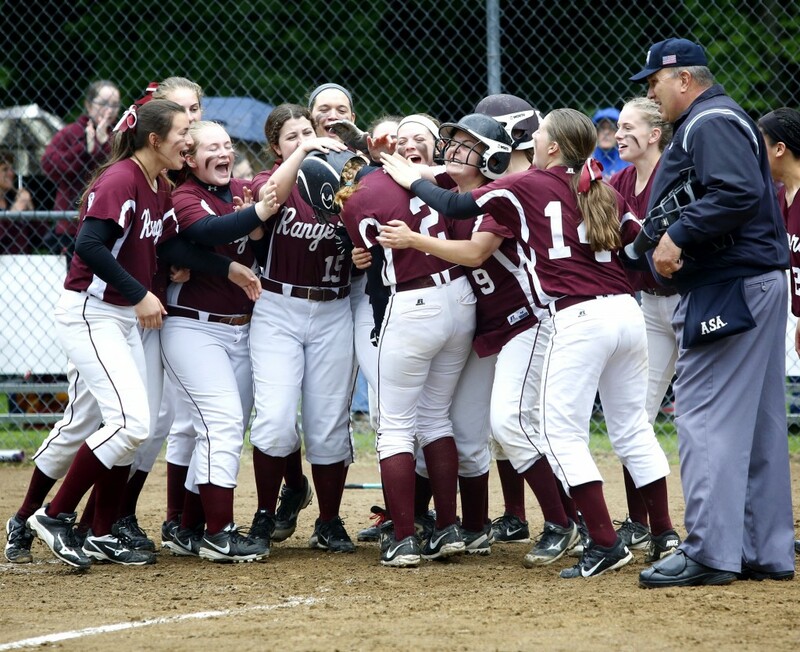 Greely (15-3) will play top-ranked York in the Class B South championship game at 3:30 p.m. Wednesday at St. Joseph’s College. Yarmouth, the defending Class B champion, finished 14-4. 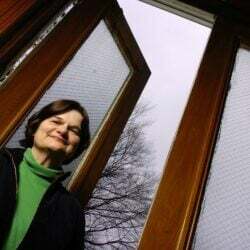 The Clippers had eliminated Greely from the tournament each of the last two years. 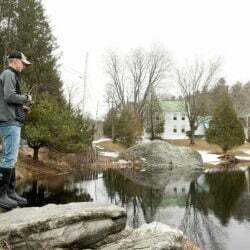 Greely played as complete a game as it has all season. 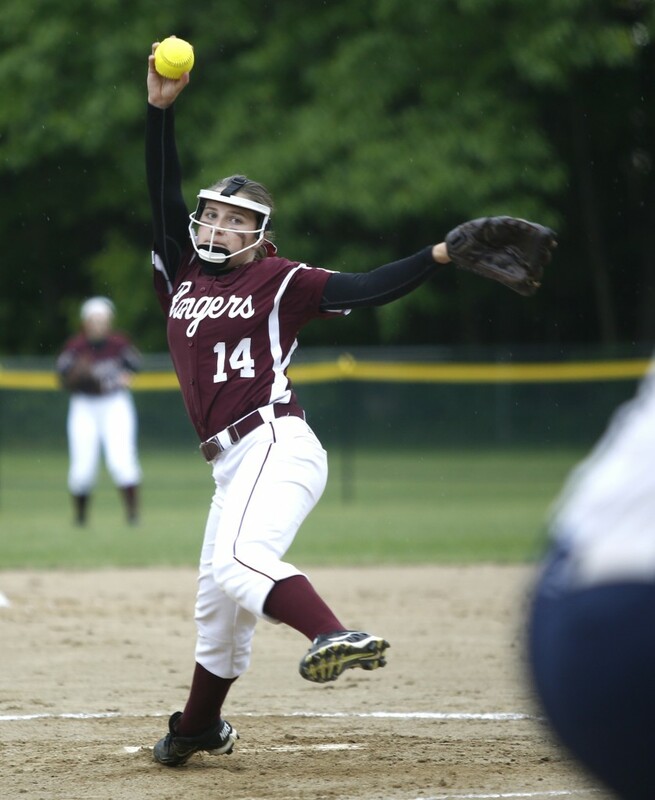 The Rangers had 10 hits, fielded flawlessly (no errors, led by Train) and received a strong performance from Currier. Yarmouth threatened first, putting runners on second and third with no outs in the bottom of the first. But Currier struck out the next two batters and got the third out on a soft liner to Train at shortstop. Then the Rangers broke through in the top of the second against Mari Cooper, who took a line drive off her left knee cap in the third inning but stayed in the game after a slight delay. With one out, Kayley Cimino walked. She broke for second and came all the way around to score as Miranda Eisenhart lashed a long drive to the right-center field gap. After an out, Jennie Smith walked and Lexie Faietta reached on a bunt, loading the bases. Currier turned on a 1-1 pitch on the inside half of the plate and hit it far over the left-field fence, and it was suddenly 5-0. 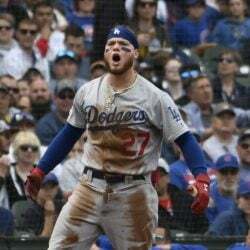 But the Rangers knew they couldn’t let up. “Going in, we were really confident in ourselves and each other and it really showed in the field and in the dugout,” said Currier. Cimino doubled in a run in the third to make it 6-0 before Yarmouth got one back in the bottom of the inning when Colleen Sullivan tripled and scored on a groundout. But a two-run home run by Greely’s Evan Carrell made it 8-1 in the fifth.